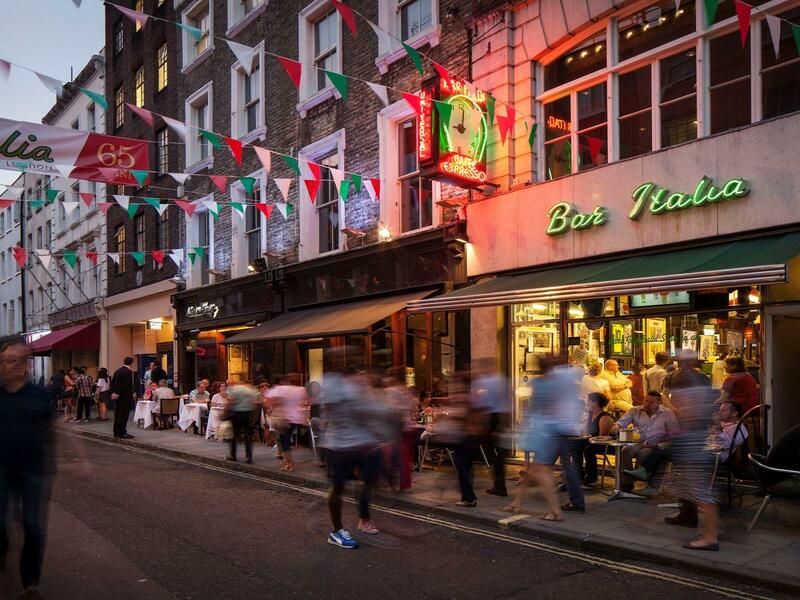 Soho offers something for everyone, from Michelin starred restaurants to small, independent entertainment venues and bars. Home to many advertising and media companies Soho seamlessly integrates history with the modern day.Soho offers a vast range of property including impressive loft and warehouse conversions that are immersed in history and character. With an eclectic crowd that helps keep the vivacious qualities and friendly atmosphere on every street, Soho is a prime location for London living. When looking to purchase a property in Soho, London contact our expert team. All our available properties are listed below.